Planning a family vacation to Orlando, Florida? 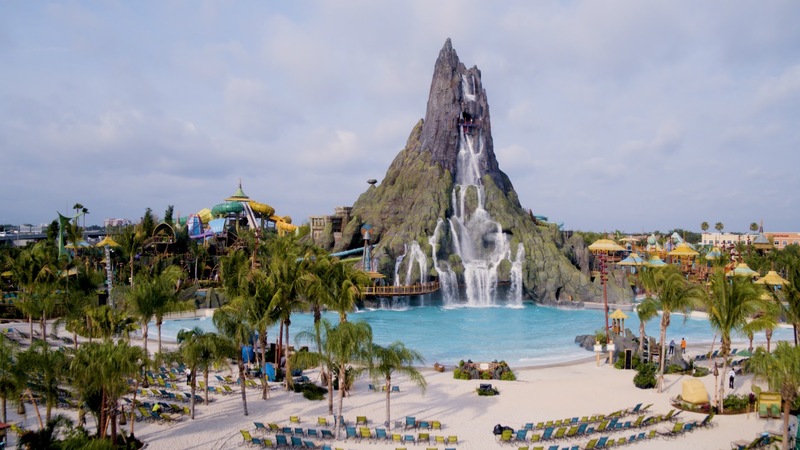 Mixing up your traditional theme park visits by adding in a day at Universal’s Volcano Bay Water Theme Park is a fun way to beat the heat while having great family fun. Perfect for family members of all ages and adventure levels, Volcano Bay is a themed water park unlike any other. With its cutting-edge technology, including the TapTu pay system and TapuTapu wearables, Volcano Bay goes over and beyond to make your visit both fun and easy. It’s a water park that allows you to relax (Yes! I said relax! ), get your thrill on, enjoy delicious food, and cool off all while making meaningful family memories. 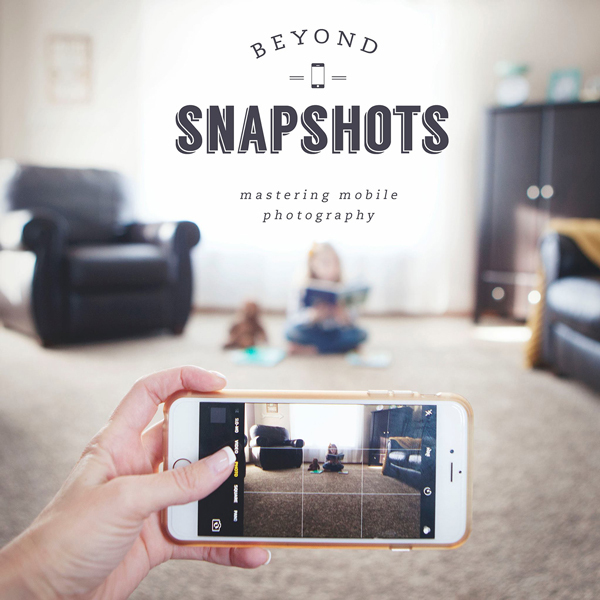 If you’re a parent, you’re probably already saying, “Sign me up!” But, there are a few things to know before you go. 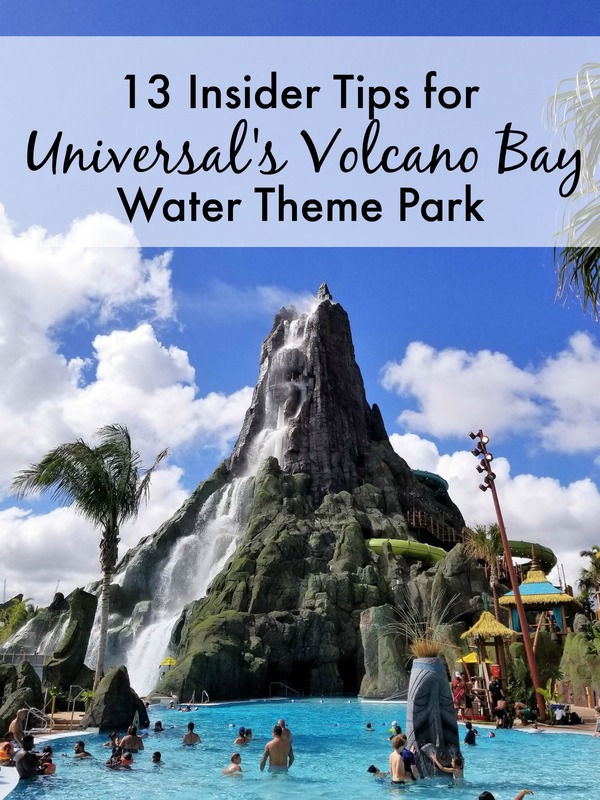 When preparing for a trip to Orlando, Florida and your first visit to Universal’s Volcano Bay Water Theme Park, consider these 13 insider tips to enjoy the best family experience. Universal’s Volcano Bay Water Theme Park is the new kid in town and that means it often reaches capacity in the summer. With Early Park Admission (available to guests who stay at the hotels onsite at Universal Orlando Resort), you will get be able to secure beach chairs for your family with an umbrella in the free seating area and ride the most popular rides. By lunch time, the most popular rides often have 90-minute to 190-minute waits during peak season. So get in a virtual line for a ride, but take your break for the day to eat lunch. After 4 p.m., the lines get shorter. Tip! If you aren’t staying at an onsite hotel, arrive 30 minutes before the park open so you can be one of the first public in. It will still make a difference. If you arrive at the water park early, check out these three rides first when there will be zero to minimal line. This order is recommended, assuming all height and fearlessness requirements are met. Krakatau Aqua Coaster. This ride is the amazing down AND UP raft ride of the park. Guaranteed 190 minutes wait by mid day. Get on as early as possible. Honu ika Moana. This is actually 2 slides with separate TapTu stations. You want to do Honu first as its wait will always exceed Moana. The two half-pipe walls of Honu will flip stomachs and thrill the teens. Ko’okiri Body Plunge. This is the most extreme ride and not for everyone, but thrill seekers will need to hit it early to avoid the large wait. It’s a single-rider trap door drop that feels like a free fall. The single load and slow wait between loads makes for turtle speed turnover and the wait can exceed 120 minutes midday. The slightly less daring can head over to the Kala & Tai Nui Serpentine Body Slides (same trap door style, but a much shorter fall with additional turns and twists for a longer ride). Tip! Less adventurous riders should head to the Ohyah/Ohno drop slides first. These are single-rider load and that makes them achingly slow midday. TapuTapu is the electronic wristband virtual-line system at Volcano Bay. Tap your wearable at a slide or tube ride and it puts you in the virtual line. Then, it lets you know when you can “ride now.” This means a lot less standing and slowly moving forward, which is an ingenious solution by Universal Orlando Resort to end painful waits. Until you get the clearance to ride, enjoy no-wait attractions (for example, TaniWha Tubes, the two lazy rivers, and the wave pool). Waits are inevitable and being able to play instead of wait in a long line makes Volcano Bay amazing. Park guests get very excited about the TapuTapu wearables and if not prepared, can be disappointed. Setting expectations ahead of time make the most out of this great benefit Volcano Bay has to offer. 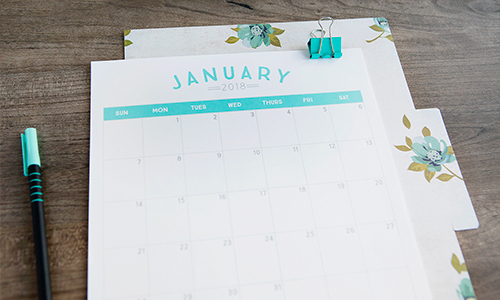 Here are some things to keep in mind. TapuTapu is new technology and has a few quirks. For example, you can only wait in one virtual line at a time. And sometimes, a group of four people will “tap in” consecutively, but not be notified to “ride now” at the same time. The time gap can be up to 10 minutes. But don’t worry! Walk over to the slide entry and usually everyone is cleared to ride by then. If not, the staff can help with this problem. You have up to about one hour to use your “ride now.” So don’t drop your lunch in the trash if it just arrived to head for the slides. TapuTapu understands that not everyone can give an immediate response. Be assured you won’t lose your place. One ride may have multiple Tapu stands and they may have different wait times listed, sometimes varying by 15 minutes. So quickly scan all the stands, if you can, for the best offer. TapuTapu wearables fall off easily. Make sure to keep your park passes and take pictures of your wearables in case you need to replace yours or your family members. Just because the wristband says “ride now,” doesn’t mean you’ll be walking up to the Maku Puihi round raft rides and immediately be first in line. “Ride now” is a more positive way of saying, “get in the short queue now and wait for the final leg of the line.” I think the goal is less than 10 minutes standing in the actual line. Single-rider slides and the very popular aqua coaster usually have longer waits. The virtual line times take into account the time riders will be standing time. You will see a listed wait time at the Tapu stand of “90 minutes.” Then, you tap in and your wristband says, “75 minutes.” Unfortunately, you didn’t score a shorter time. The wristband indicates the wait to enter the short line. It assumes you’ll be standing there for 15 minutes. Load the Universal Orlando Resort app, available for Android and iOS, fill in the wallet information, sync your tickets, and pick a pin number before heading to Universal’s Volcano Bay. This allows you to use all the advantages of TapuTu, the Volcano Bay purchase system. As a side bonus the app is useful for line info when you are in Universal Studios and Universal Islands of Adventure. Tip! You can also rent a locker with the TapuTu and access the photo pass locations. This is a HUGE advantage with teens who want in and out of the locker to check their phones. Unless you have a cabana with the cool Tapu Station for all rides, you will need to walk to the entrance of a ride to tap in and enter the virtual line. For some rides that is no big deal. For others, the crowd at the stations can be hard to get through (Honu ika Moana is the worst). To get all the wristbands there at the same, time take them off your wrist and hand them to one person. 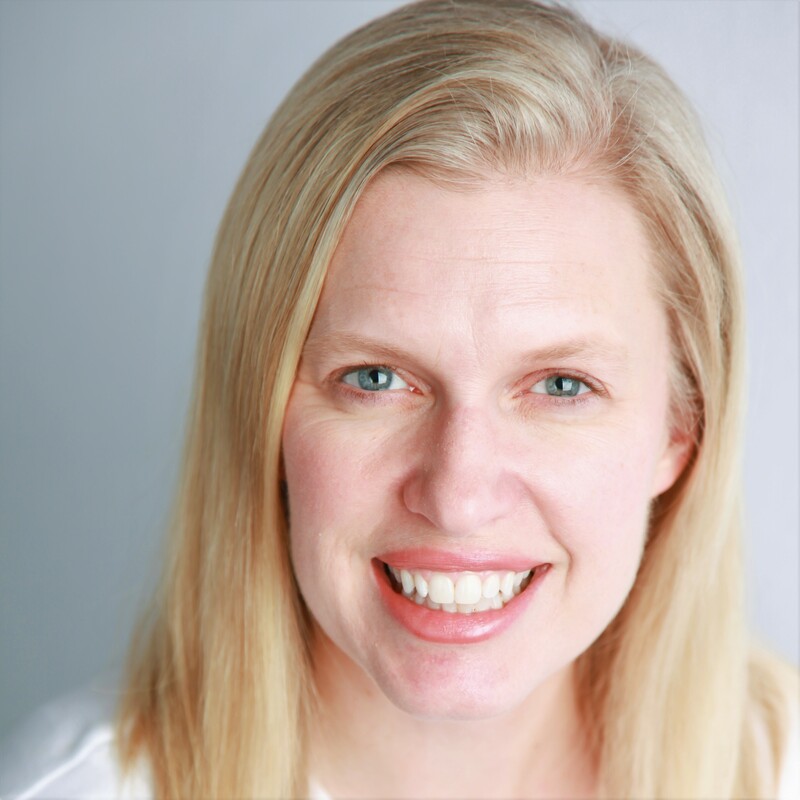 That person can get through the crowd and tap everyone into the virtual line without the headache of getting every member of the party through the crowd. It also saves the problem of people cutting in line and tapping in between your family members. The floating rivers do not require Tapu Tapu entry, but don’t assume they are the best means of getting around the park as is so often the case with water parks. Not so at Volcano Bay. There are 2 exits for each river, but location doesn’t prove useful as the park is designed in a meandering path style. Just walk to the rides when you get your “ride now” message. The rivers are an attraction unto themselves, so you can enjoy them while you are in virtual line. 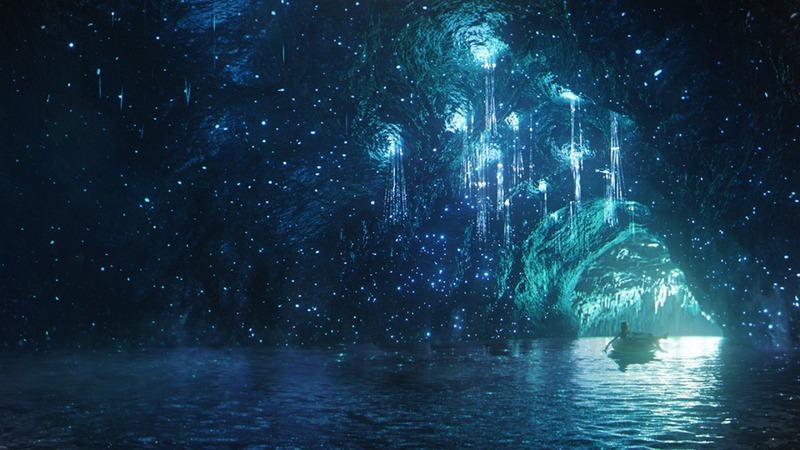 After you experience the glow worm cave of the Winding River or the swiftness of the Fearless you will understand my meaning. Down time between rides is a given at a popular theme park and Volcano Bay is no different. But, you can go on a treasure hunt of sorts to make the wait more fun. 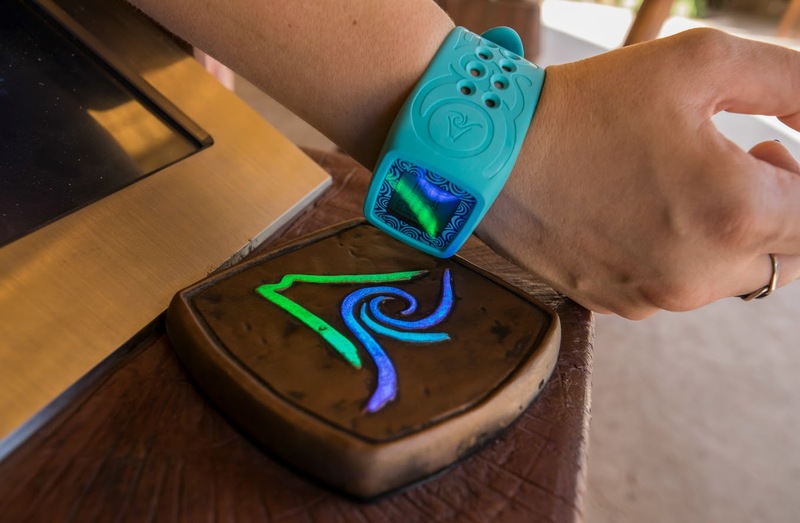 Use your TapuTapu wearable to locate fun spots throughout the park that activate something like squirt water at lazy river riders, start a mist, blow air on passersby, create an underwater song, etc. Using these spots while waiting in a virtual line does not affect your wait. They are freebies and fun to discover. Tip! Two exist in the leisure pool, three are in the volcano, one is on a bridge, you’ll find several in the Runamukka Reef children’s play area, and you’ll discover a few more you seek out on your own. Put it on securely. Lose bands get pulled off the easiest. One clever mom in the park put her child’s band on the upper arm to keep it more securely in place on a skinny wrist. Be aware single-rider slides are the most likely place to lose them. Cross your arms over the TapuTapu as you go down and try to grip it with the opposite hand when you hit the splash pool. Tip! Should you lose your TapuTapu wearable, don’t bother trying to find it. The exit pools usually have lifeguards quickly shooing you out. And they instruct you to NOT look for it as it holds up the ride. Furthermore, all the TapuTapu’s look the same. There is no way to identify yours from another one that fell to the bottom of the pool. Just go to concierge, take your park passes, and get a new one. The most guaranteed way to get a shady spot it to rent a cabana or reserve premium seating, but this isn’t necessary. If you arrive early, you can find get seats for your family with umbrellas in the free seating areas. Umbrellas of varying sizes are all over the sandy beach areas by the Winding River, Waturi Beach, and the Fearless River. Waturi Beach is the busiest, most popular place to park your towels because it’s the first one guests reach coming into the park. So, head to the back of the park for more options of shade. Universal’s Volcano Bay has a lot of sand. In fact, unless you reserve a Cabana, you will be walking on sand. The good news? The water theme park has come up with a fun way to help guests clean their feet. In addition to showers, walking paths have water sprayers that are aimed low for the very purpose of helping guests get the sand off of their feet. Luggage space and issue? Save yourself some space by renting the towels at Volcano Bay for $5 per towel for the day. The towels are better than a typical poolside towel, but it will be the same green or blue color as a few zillion others. So, be sure to keep track of them. Tip! Our family of four could have gotten by with two towels as we rarely used them and they didn’t seem to stay wet. Just like at any other theme park, the rides at Volcano Bay may break down. This means you may have to wait in lines or not be able to ride. Additionally and due to Universal Orlando Resort’s strict concern for its guest’s safety, rides will close due to lightening. Please help prepare your family in advance by talking through the potential situations you could encounter. Then, get in virtual lines and enjoy your water theme park experiences with the delicious food, fun Tapu spots, and rides that do not require a “ride now”—the lazy rivers or the wave pool. Tip! If you prefer to rest during the middle of the day, you can leave the park and return around 5 p.m., but know that if the park is still at capacity you can’t get back in. There you have it—insider tips to make your experience at Universal’s Volcano Bay Water Theme Park an amazing one. 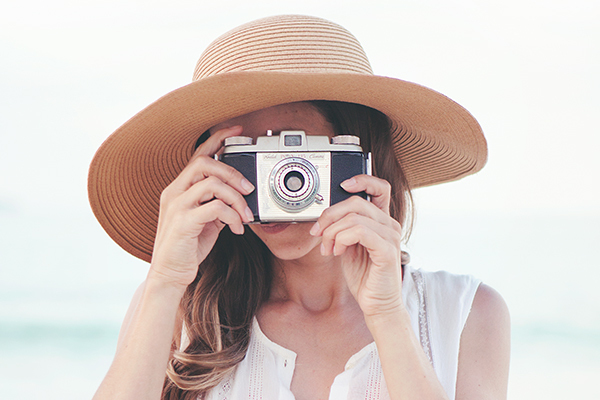 It’s easy to think these tips won’t make or break your vacation, but they actually can. No shade leaves some sunburned. Late arrival means fewer rides with long waits. No TapTu pay means digging the credit card out of the locker throughout the day. Following these tips means enjoying every ounce of your theme-park experience. 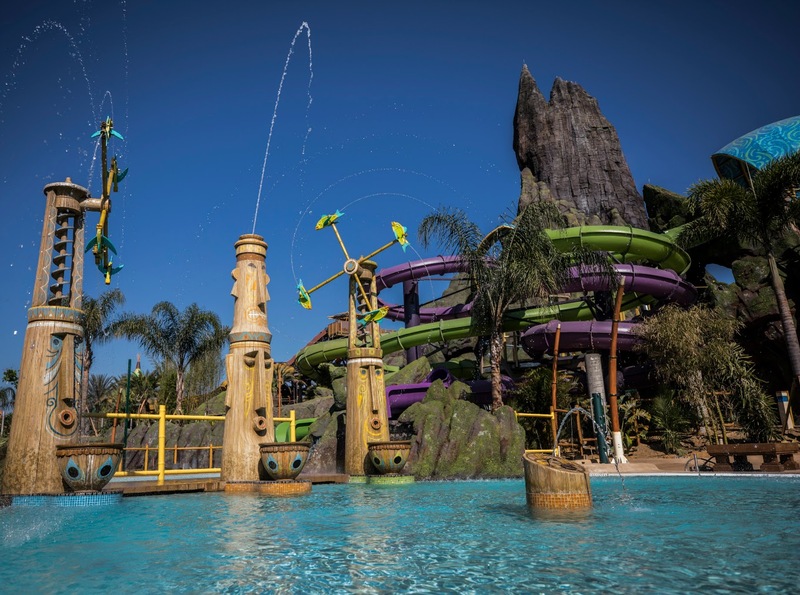 Have you been to Universal’s Volcano Bay Water Theme Park? If so, what tips do you recommend? Photo credit for all but the last image: Universal Orlando Resort. Volcano is the best! I second the encouragement to be the first to get there. Getting a good seat is worth its weight in gold. So fun for family members of all ages.